From the early days of music, record producers have served an important role in the studio, providing musical ideas, sonic beds and inspiration. Styles range from Svengali-like dictators to the nearly absent, yet producers are a constant in some of the best known recordings of the day. 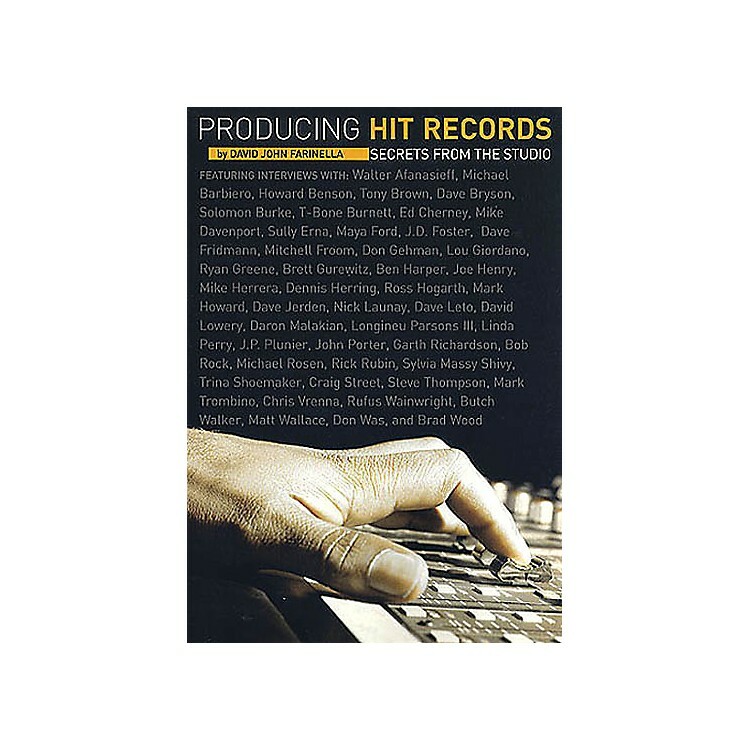 Producing Hit Records takes a behind the scenes look with today's top record producers at what it takes to sit in the big chair. Producers talk about how they got into the field, how they continue to get work, how they motivate artists to come up with that great take, and what it's like to work in an industry that's constantly changing.